At St. Andrew's at New Florence, you’ll receive the highest standard of rehabilitation care & services to help you get back to your routine and independent life as quickly as possible. Our focus is on the health and wellness of the entire person. 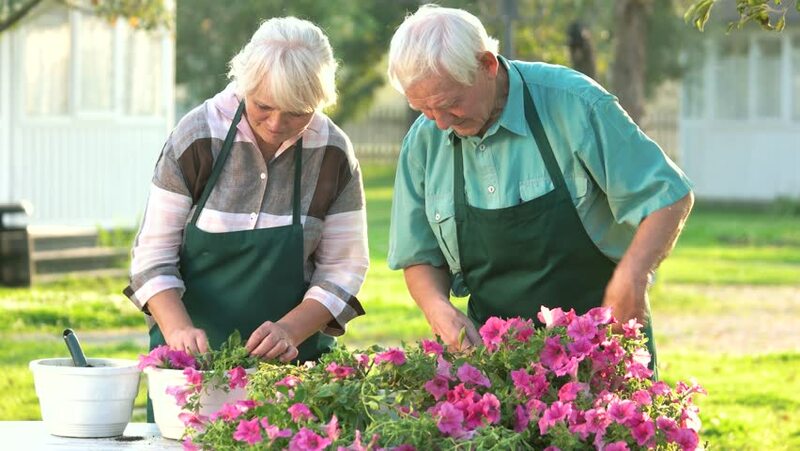 Social, emotional, rehabilitation, and wellness efforts help seniors achieve their most fulfilling and independent lifestyle. St. Andrew's at New Florence rehabilitative programs help seniors reach their full potential, often enabling them to return to their homes. 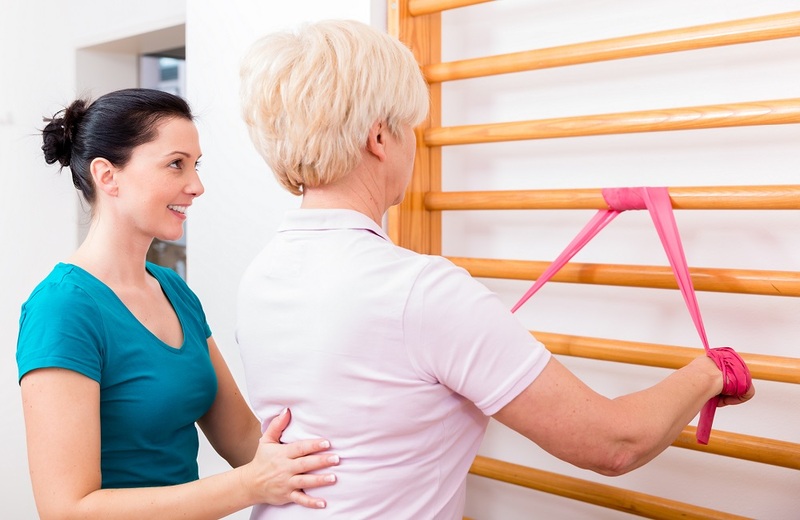 Rehabilitation specialists encourage each patient as they work toward recovery from illness, surgery, or injuries. Our team of experienced professionals create individualized treatment programs specifically designed for the full recovery of each patient. We utilize physical, occupational, and speech therapies; most are Medicare-approved. Holistic approach to physical medicine. Balance and gait training, ambulation. Fine motor skills and eating skills. Trach care, o2 therapy, C-PAP, Bi-PAP. St. Andrew's at New Florence also works closely with other health care providers to ensure a smooth transfer. We coordinate with physicians and hospitals to offer a continuation of the services patients were receiving. This helps promote a more positive experience and speedier recovery.